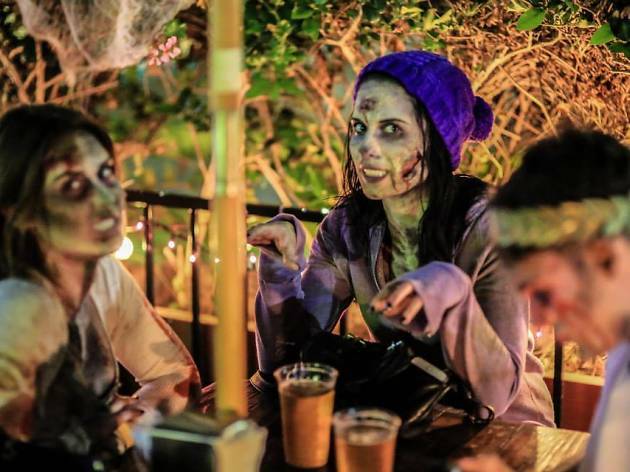 Drag yourself from bar to bar at this zombie-themed pub crawl. 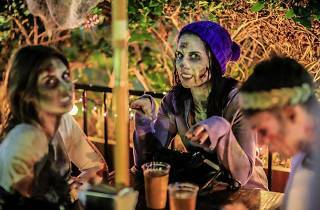 There are four simple rules for participating: dress like a zombie, walk with your arms extended, drag a leg and moan and growl (no talking, please). Down $4 drafts, $5 wells and $5 shots all night at a slew of Santa Monica bars.